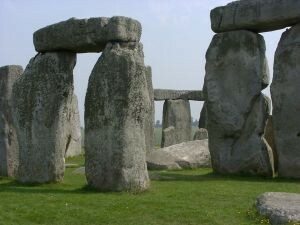 Stonehenge is a circle of stones that were formed by man during prehistoric times. Archeologists believe that it was made between 3,000 BC and 2,000 BC. This monument is located in the middle of a large grassy field in Wiltshire, England and is two miles west of Amesbury, and eight miles north of Salisbury. 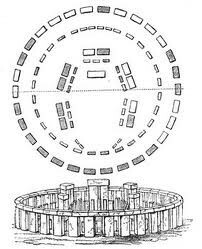 The stones were placed in a horseshoe shape inside of two circles. 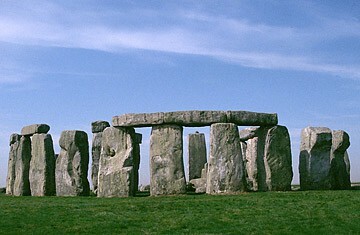 The outer circle consists of bluestone from the Presel Mountains in South Wales, 250 miles away. There is no clear understanding of how the stones were moved to this location. Stonehenge is aligned with the solstices and the equinoxes and the most northernly rising and the most southerly setting of the sun. 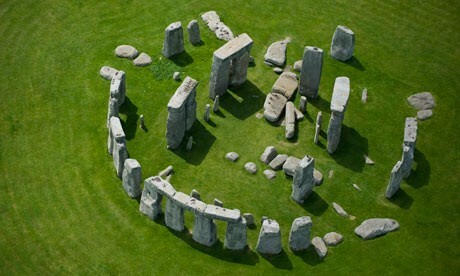 It has been called an astronomical observatory by archaeologists. 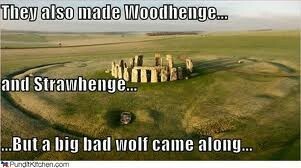 There is a theory that Stonehenge was created by the Druids. Little is known about this group of people because they left no written accounts or artifacts behind. The only issue with this theory is that the Druids were known to worship or pray in the forest not in a grassy field. 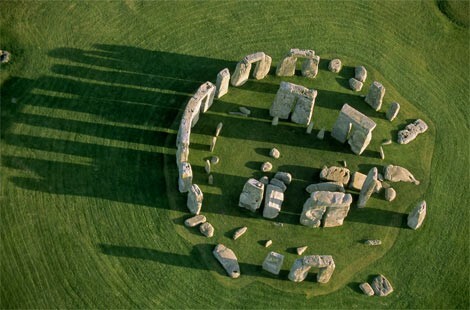 Another theory is that Stonehenge was built by aliens from UFO's. It is also believed that it was created for human sacrifice and still others believe it was to be used as a computer of some type. It is possible that it may have healing powers and still others believe it is part of the lost civilization, Atlantis.